Saturday's Powerball drawing is a staggering $320 million. 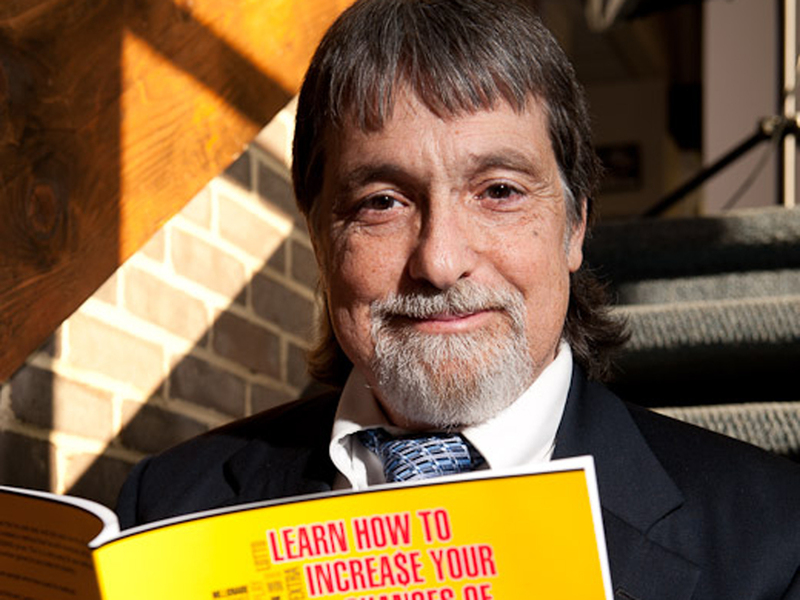 With such an enormous sum at stake, who better to turn to then Richard Lustig  seven-time lottery grand prize winner and author of "Learn How To Increase Your Chances of Winning The Lottery"  for tips on how to win. Lustig says he's been playing the lottery for about 25 years. He claims to play every day, but in the first few years, he says he was not winning very much. So Lustig decided to come up with a method, which he claims has helped him win seven grand prizes, including his last jackpot of $98,000 two-and-a-half years ago. "It doesn't matter how you pick your numbers, once you pick your set of numbers, research them to know if it's a good set of numbers and stick with them. There's no magic method to picking your numbers, I get emails every day asking. One number doesn't win the jackpot, a set of numbers does," says Lustig. Lustig believes that what matters is whether the set of numbers people pick is a good one or not. To know this out however, one has to research the numbers in a method only taught in his book, which, as we found out, he guards very closely ... unless you buy the book. "The research is not that easy, it takes some time. Anything in life that's worth having takes time," says Lustig. "Don't get lottery fever- don't use your grocery money, or your rent money. Remember one thing, if there is one winner on Saturday night, there will be millions of losers, don't be that person Sunday morning worrying about how you can pay back the money you spent," says Lustig. One secret Lustig will share is that he believes picking the same numbers regularly, even if you are losing, gives you more edge in the next drawing. Lustig says he will absolutely be playing Saturday's Powerball. But when asked what numbers he'll be playing, he wouldn't share. "Not telling. Good try though," said Lustig.